64 x 27 inches. 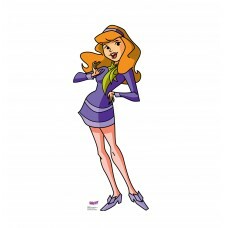 Our cardboard cutout of Daphne (Scooby-Doo Mystery Incorporated) . All cardboard cut..
70 x 32 inches. 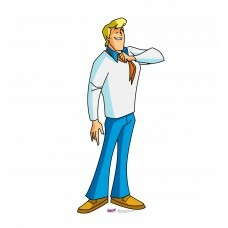 Our cardboard cutout of Fred (Scooby-Doo Mystery Incorporated) . All cardboard cutou..
46 x 45 inches. Our cardboard cutout of Mystery Machine (Scooby-Doo Mystery Incorporated) . All card..
48 x 26 inches. 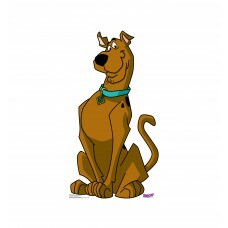 Our cardboard cutout of Scooby-Doo (Scooby-Doo Mystery Incorporated) . All cardboard..
72 x 25 inches. 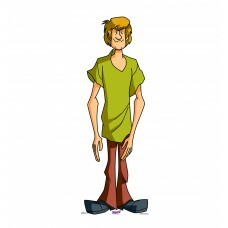 Our cardboard cutout of Shaggy (Scooby-Doo Mystery Incorporated) . All cardboard cut..
67 x 30 inches. 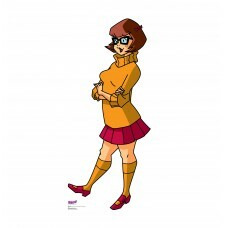 Our cardboard cutout of Velma (Scooby-Doo Mystery Incorporated) . All cardboard cuto..